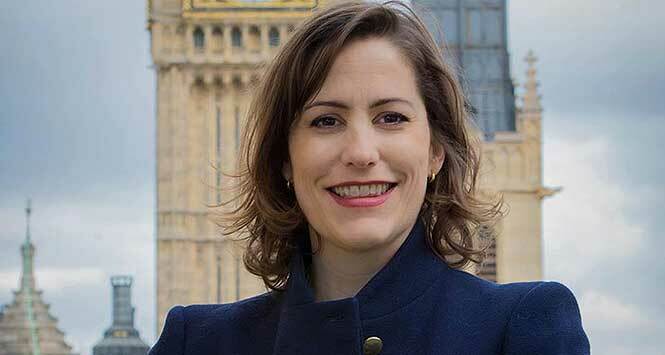 Home Office Minister Victoria Atkins has announced a package of measures to tackle violence against retailers. 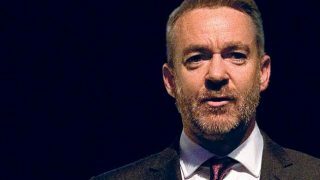 The move follows a top-level industry summit on retail crime held in December that was attended by representatives from the NFRN, USDAW and other stakeholders. In a letter to attendees this week (22 January), Atkins said she had “enormous sympathy for shop workers who, in their endeavours to enforce the law, can face intimidation, threats and, in some cases, violence”. Convenience trade bodies welcomed the announcement. Usdaw General Secretary Paddy Lillis said the measures were “a step in the right direction” but called on the government to go further by accepting amendments to the bill that will provide greater protection for shopworkers who will enforce the new law at the point of sale. It is expected that the House of Lords Committee Stage will be taken on Monday (28 January).